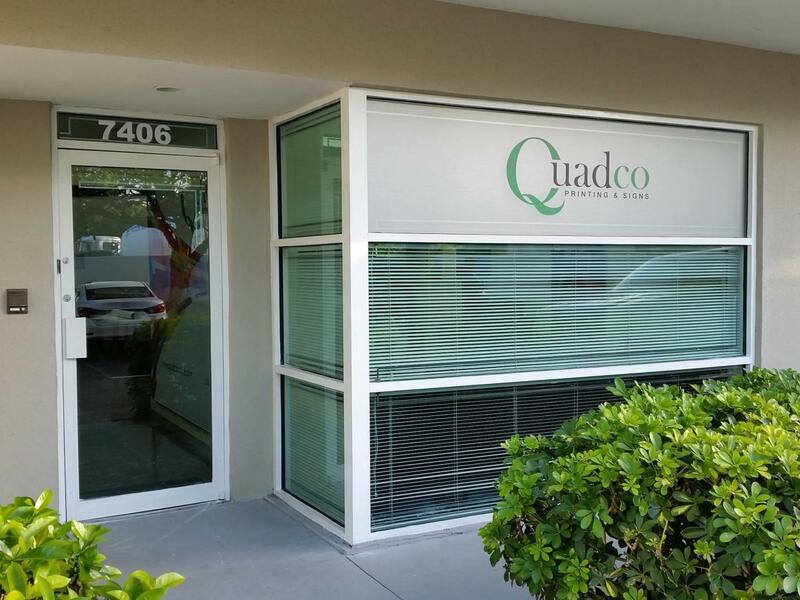 Our offices in Miami are ready to serve all your printing needs. In business for more than 35 years, this award-winning full-service printing and signs facility specializes in all printing services including: trade show portable displays, posters, floor graphics, car wraps, window graphics, banners, indoor and outdoor signs, display boxes, etc. They print on vinyl, fabric, canvas, acrylic, wood, photo paper, translucent film for light boxes, etc. They mount on foam, gator, Sintra, glass and many more materials. They also provide CD/DVD and USB duplication. They can produce manuals, books, handouts, print full-color brochures, newsletters, post cards, business cards, menus, promo items, etc. Their work is 100% guaranteed and aimed to help their clients' projects succeed.